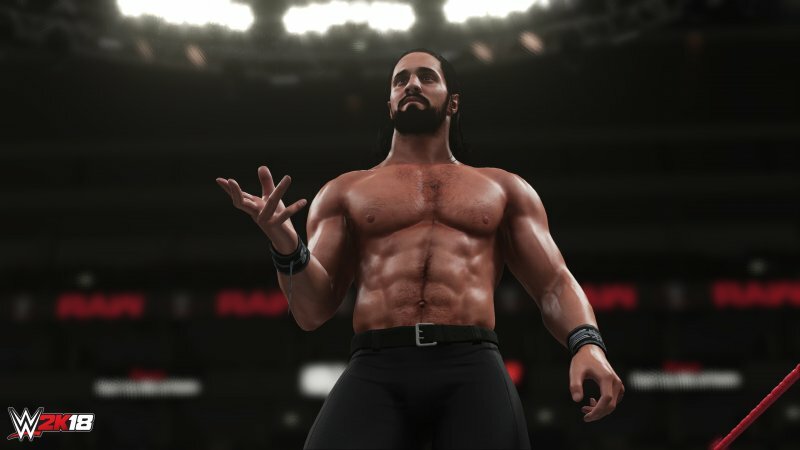 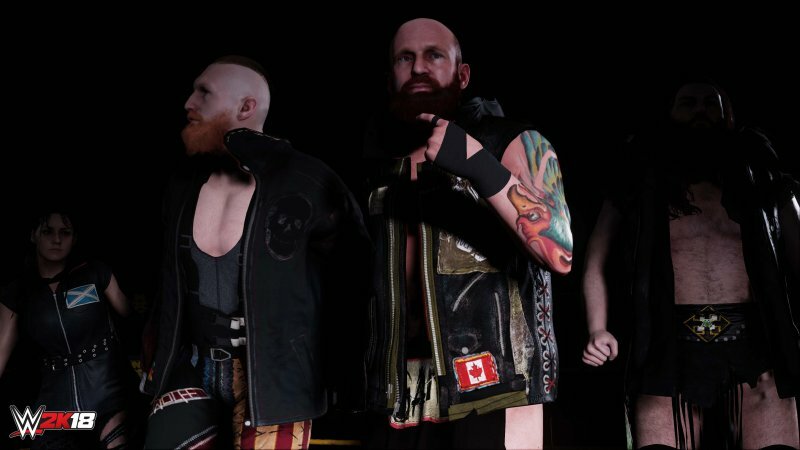 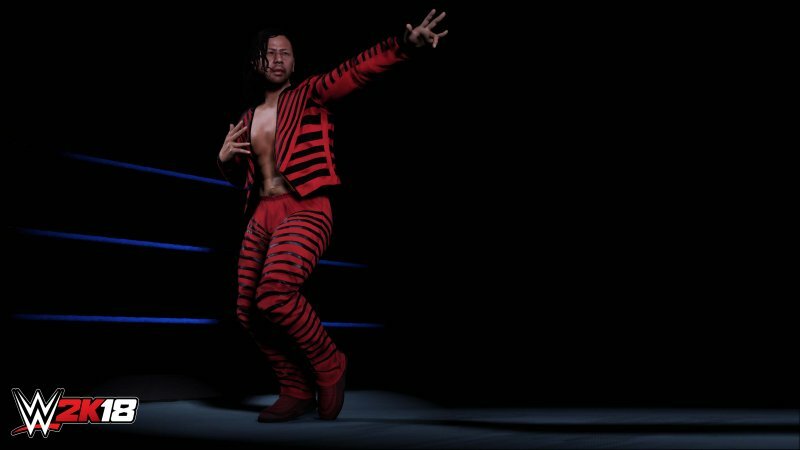 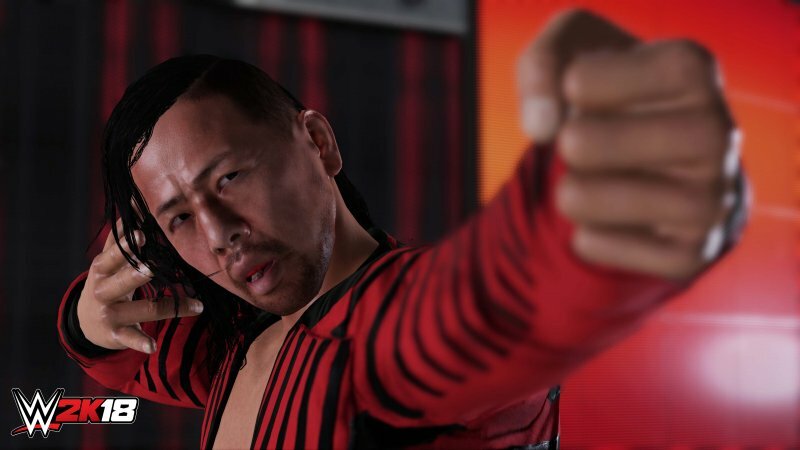 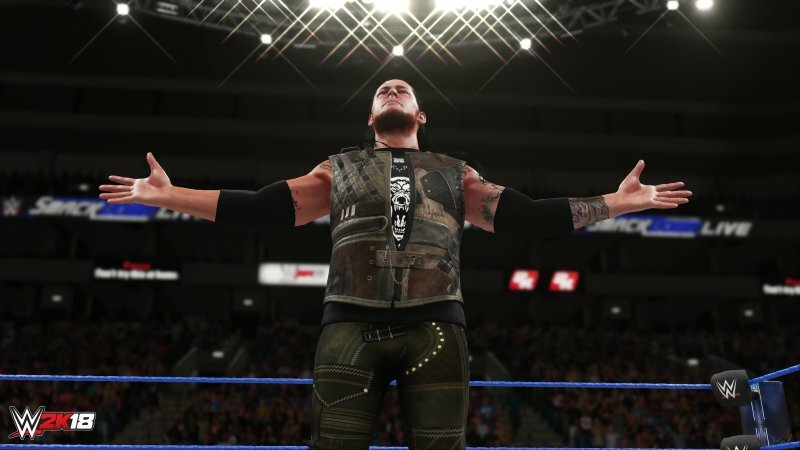 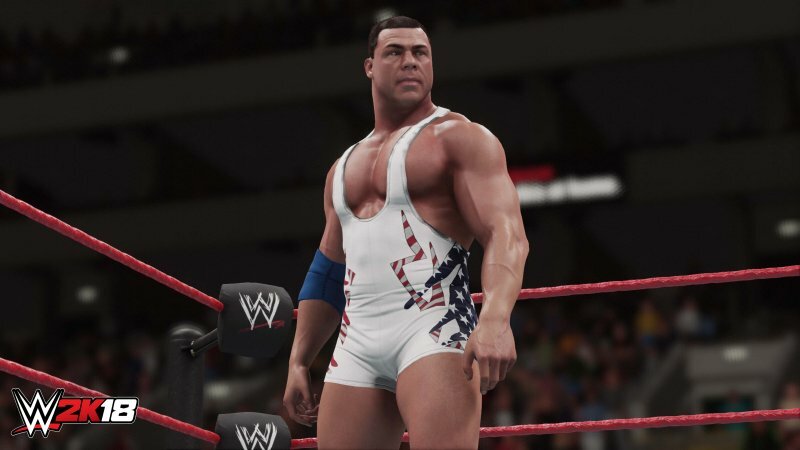 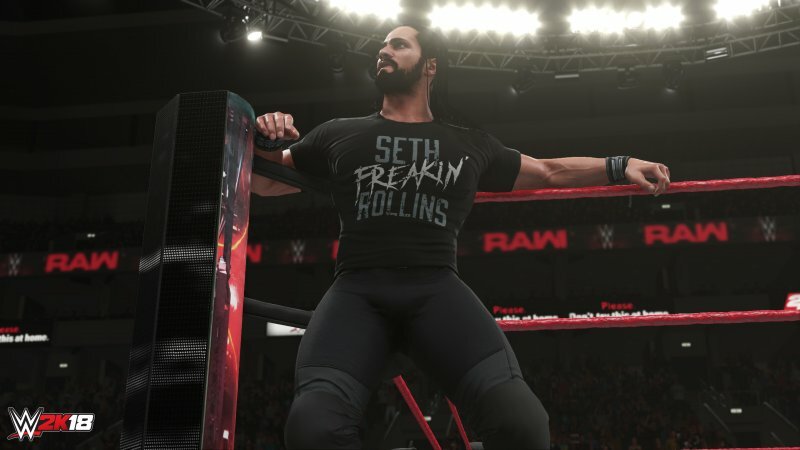 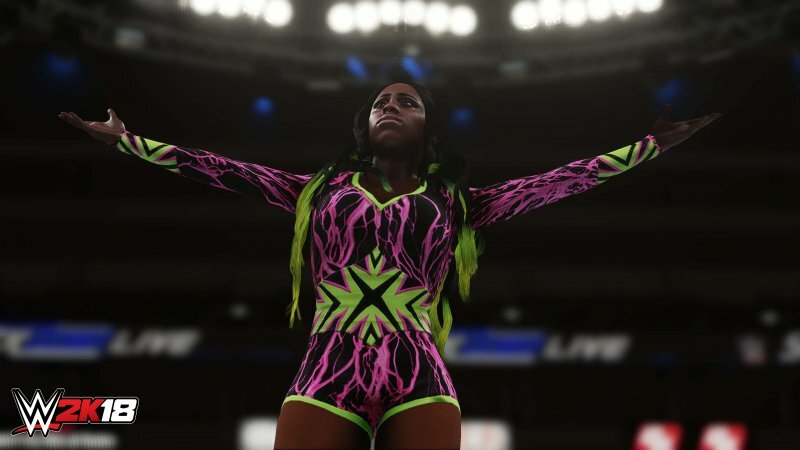 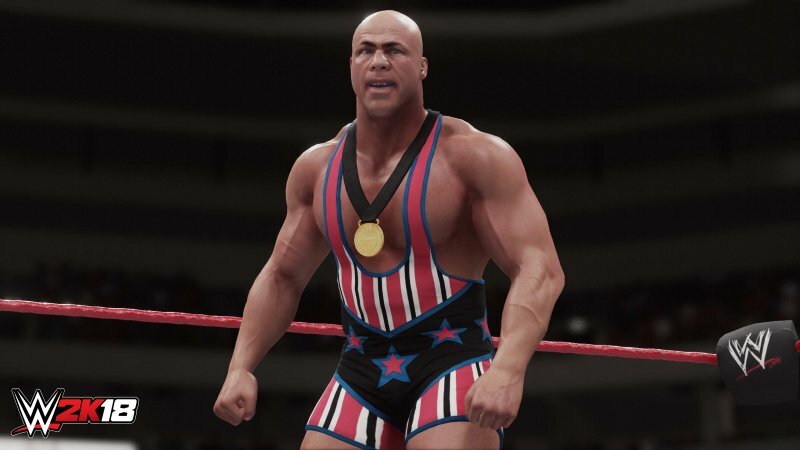 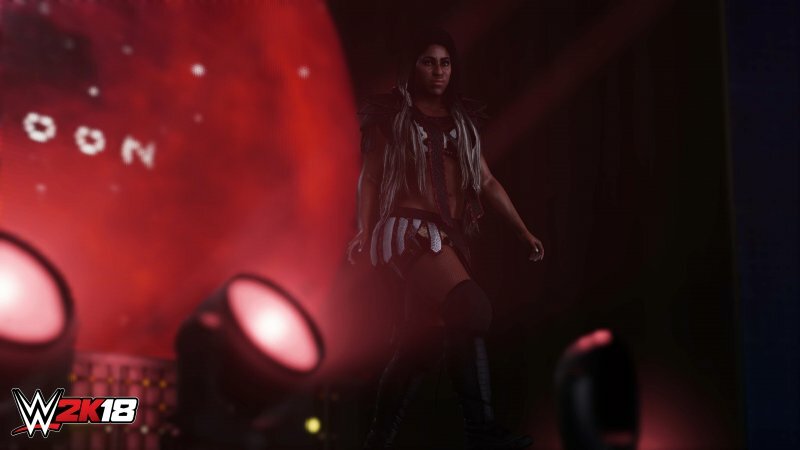 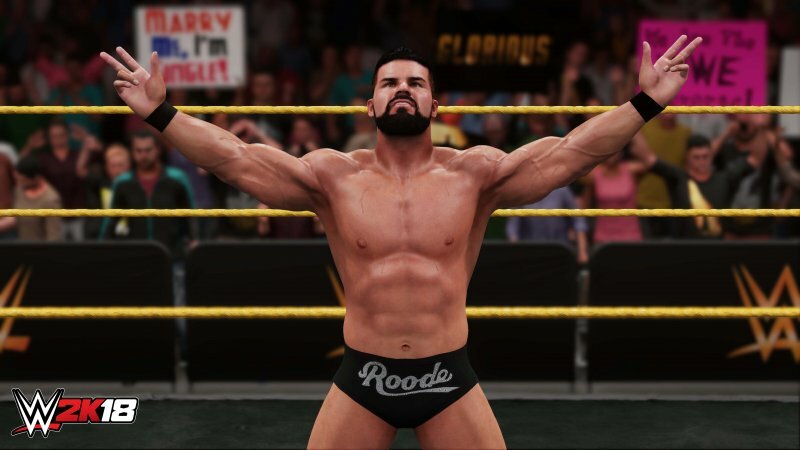 In the second installment of the highly-anticipated WWE 2K18 Official Roster Reveal, 37 additional WWE Superstars have been announced for inclusion in the forthcoming franchise’s worldwide release. 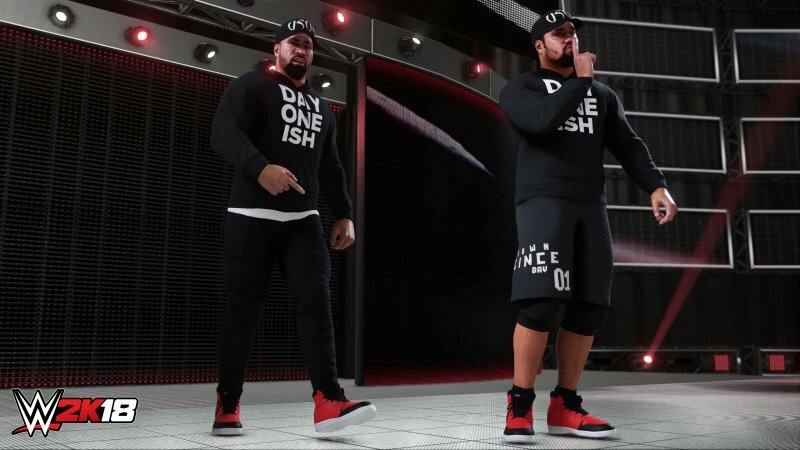 WWE Superstar Samoa Joe joined WWE’s Renee Young and WWE Raw commentator Corey Graves to reveal the second group of Superstars confirmed to appear in WWE 2K18. 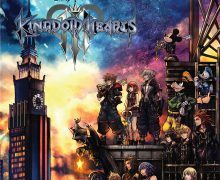 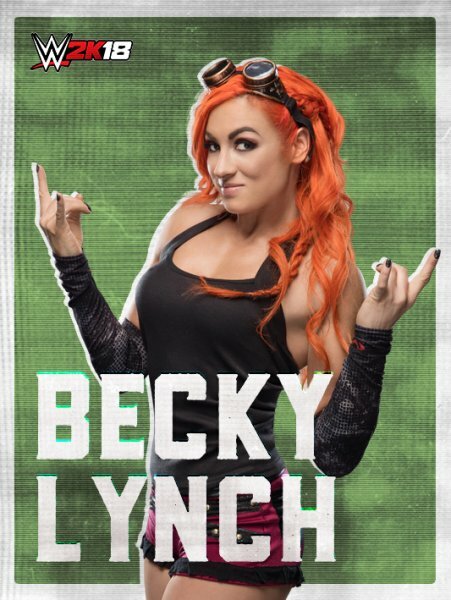 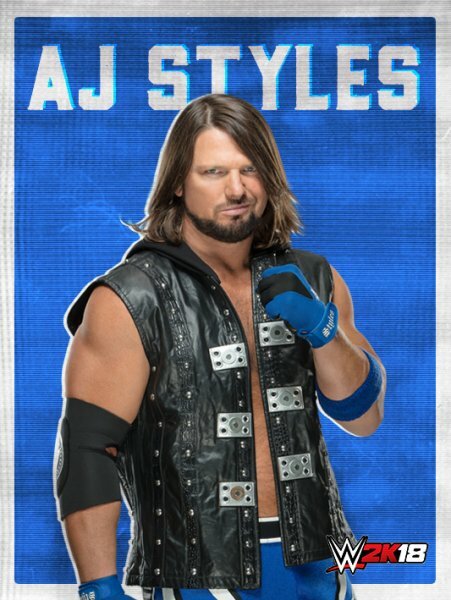 The installment brings the following Superstars to WWE 2K18’s extensive roster: AJ Styles, Bayley, Becky Lynch, Bobby Roode, Brock Lesnar, Brutus Beefcake, Daniel Bryan, Earthquake, Eddie Guerrero, Edge, Ember Moon, Godfather, Goldberg, Greg Valentine, Ivory, Jey Uso, Jim “The Anvil” Neidhart, Jimmy Uso, John Cena, Kerry Von Erich, Kevin Von Erich, Kurt Angle, Larry Zbyszko, Maryse, Mickie James, Mojo Rawley, Naomi, Natalya, Randy Orton, Roman Reigns, Sasha Banks, Shinsuke Nakamura, Tamina, The Miz, The Rock, Triple H and Zack Ryder. 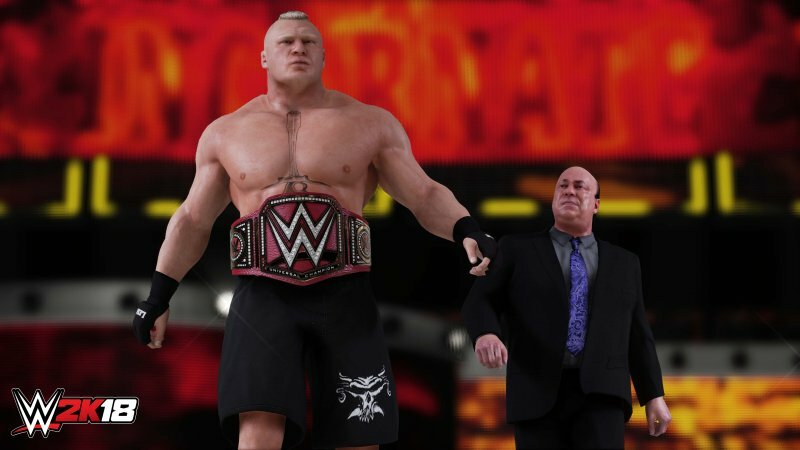 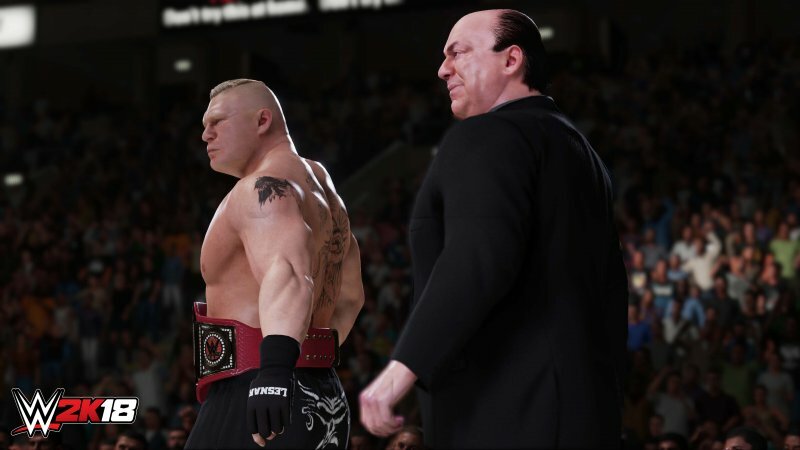 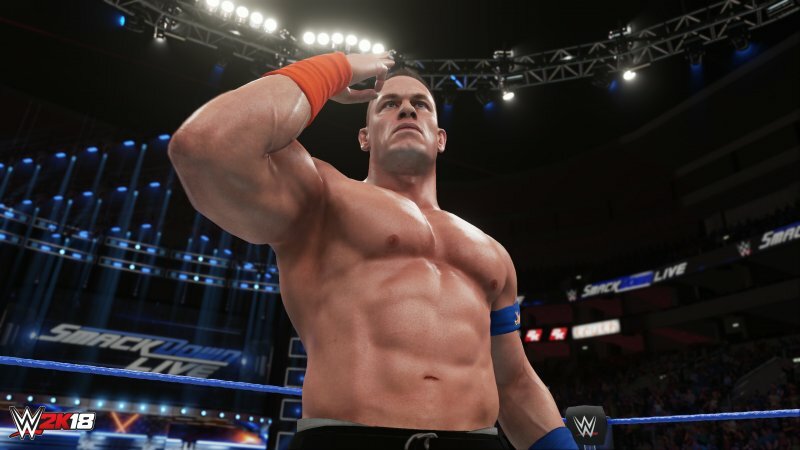 Also, an event was held during SummerSlam weekend in New York City, where several other screenshots and the first gameplay video was released. 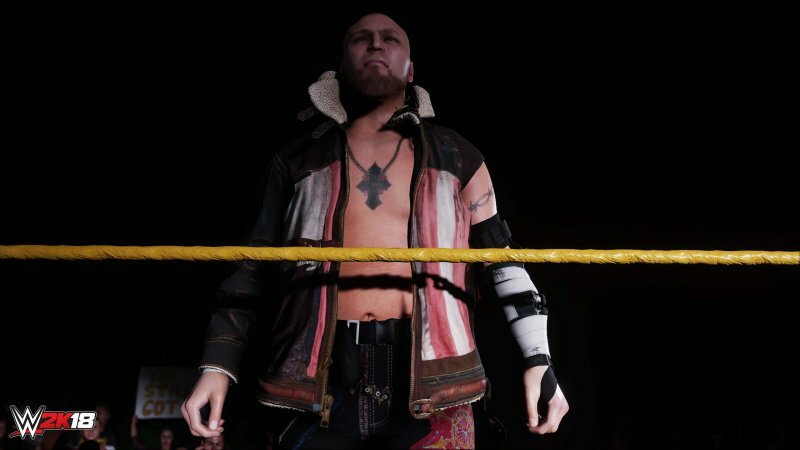 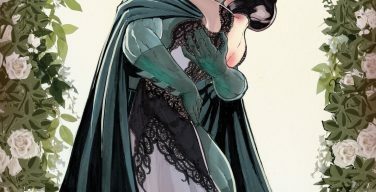 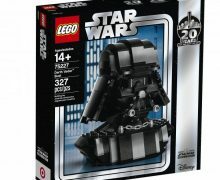 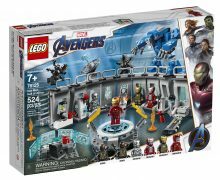 Here are those screenshots.